By Shifali Rao . Last updated Aug 2, 2013. 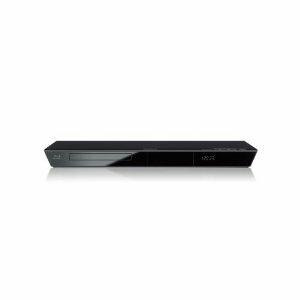 The best rated dvd players in the market today combine the capability to upscale video to 1080p along with the HDMI capability to provide a great visual experience. 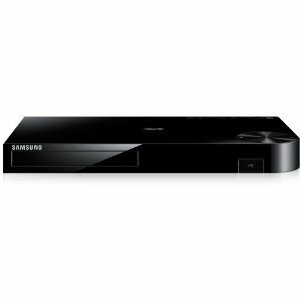 DVD Players currently range from a $100 basic versions to the more advanced players around the $1000 price bracket. 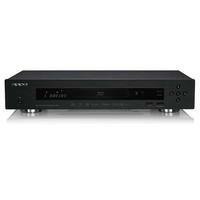 The best dvd players in the basic segment come with features such as Dolby Digital Decoders, a 5.1 speaker system and progressive scan capability. 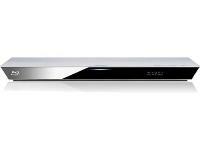 For the slightly advanced DVD players look for upscaling video support to 1080p. Upscaling refers to displaying SD (Standard Definition) video at HD (High Definition) levels. However, unlike what the name suggests, upscaling does not convert SD to HD but just makes the same SD content looks much better on HD supported displays. The best DVD players would provide this near HD content over an HDMI interface. HDMI (high-definition multimedia interface) is a connection type that supports digital-to-digital transmission of HD content over compatibile devices in the uncompressed form. Lastly, you would need to make sure that your display also supports HDMI.